LONDON: 25th November 2011 – The 2011 International Green Awards™, in association with Climate Change - The New Economy (CCTNE), is proud to announce the winners of this year’s awards, including the overall Grand Prix Winner - Unilever PLC. 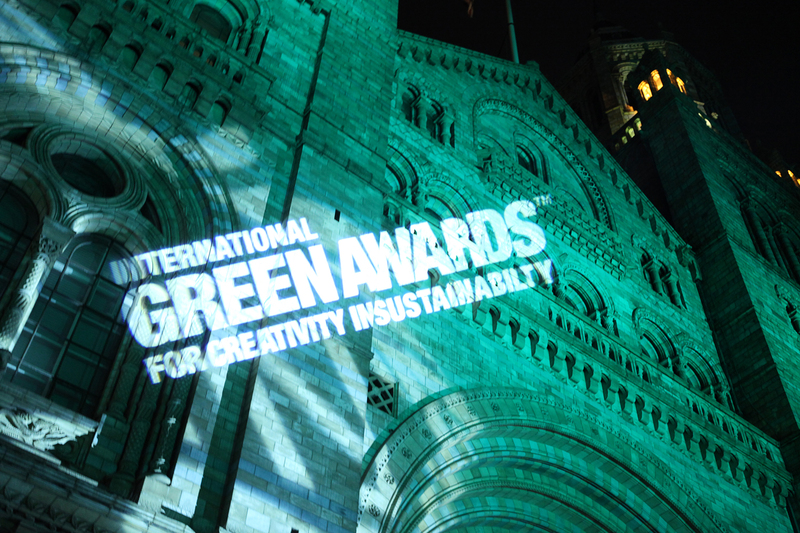 This year’s 6th International Green Awards™ came to a climax last night with a magnificent, glittering, ‘green carpet’ event at the iconic Natural History Museum. BBC veteran, Phillippa Forrester and sustainability luminary Leo Johnson hosted the ceremony and announced winners for all 20 categories, along with the Best International Green Celebrity Award, new this year, won by Gisele Bündchen; the 2011 Lifetime Achievement Award and this year’s overall Grand Prix Winner, Unilever PLC for their Sustainable Living Plan. The awards posthumously recognised Prof. Wangari Maathai, founder of the Green Belt Movement, with the 2nd Lifetime Achievement Award; for her lifelong commitment to environmental protection particularly through the establishment of the Green Belt Movement. The award was presented by Ms Elizabeth Kan of First Eastern Investment Group to Francesca de Gasparis, Director of the Europe office of the Green Belt Movement, who was a close friend of Prof. Maathai. Aside from the inspiration of Wangari’s story, the entertainment of the ‘Green Poet’ and singing from Opera Mezzo Soprano Jennifer Brisk, the night’s speakers, Nick Nuttall, Acting Communications Director and spokesperson for UNEP and Peter Byck, Director, Producer and Writer of climate change movie Carbon Nation, gave enlightening and insightful speeches to an audience of wide-ranging sustainability professionals. The turnout this year was the best yet, with representatives from almost all shortlisted entries and considerable interest from numerous socially and environmentally focused organisations. This year, the International Green Awards™ took further steps to establish the event globally, encouraging worldwide participation across 20 categories. Entries were received from all over the world, including Bahrain, India, Kenya, United States, Denmark, Australia, South Africa and Sweden amongst others. The quality of work submitted made the judges’ task of choosing winners quite difficult. It was not only the high standard of the entries, but also the cultural and social variances between countries which made judging an interesting and challenging experience. The winners of each category demonstrated true commitment and innovation in pursuing sustainability. The judges chose both original technological solutions like Lucid Design Group (USA) and their Building Dashboard, and effective campaigns being implemented within developing country contexts, notably Peru’s ambitious tree planting scheme, Eco Arki. 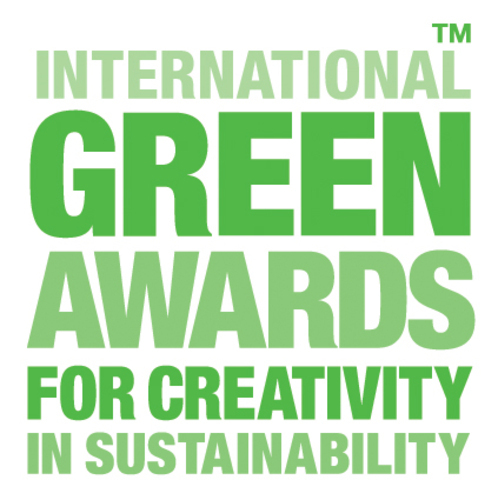 The International Green Awards™ Grand Prix is the overall winner of the event which is judged the best amongst all the entries. This Award is for a campaign which, in the opinion of the expert judging panel, best exemplified an outstanding sustainably message, and had the greatest capacity to change the way society and business is perceived. This prestigious award went to Unilever Plc, by virtue of their ambitious Sustainable Living Plan, which puts the multinational company on track to reduce its impact on the environment whilst also developing and expanding as a company. Judges were impressed by the extent and ambition exhibited by the strategy considering the wide-ranging nature and size of the organisation, with measured progress and ambitious targets to install sustainability within all aspects of the company, forming a world leading core strategy for the future. 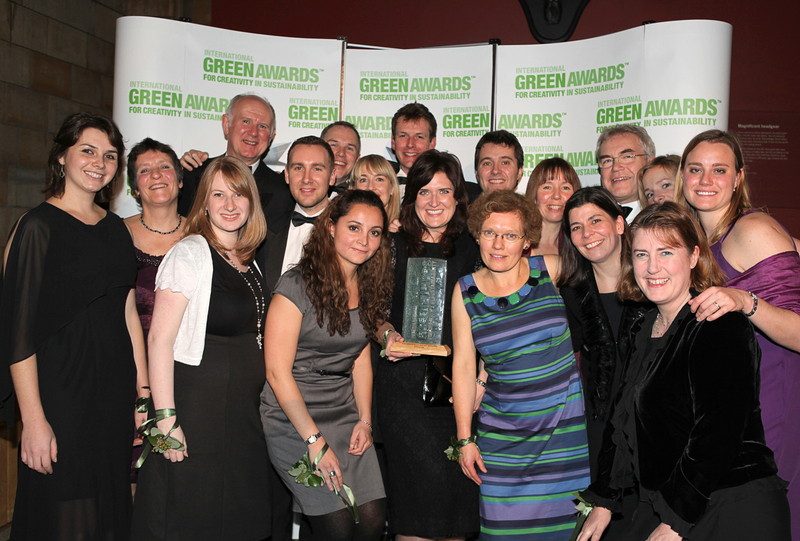 For details of all this years winners see www.greenawards.com with examples of the work that won. This press release was distributed by ResponseSource Press Release Wire on behalf of International Green Awards in the following categories: Entertainment & Arts, Environment & Nature, Business & Finance, Media & Marketing, for more information visit https://pressreleasewire.responsesource.com/about.